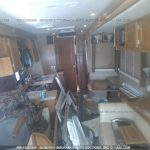 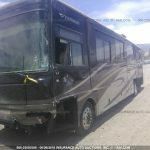 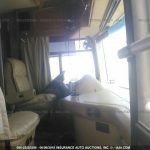 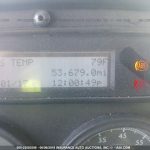 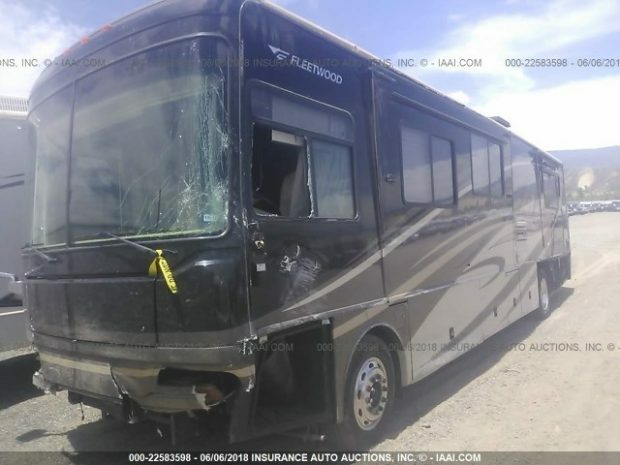 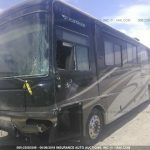 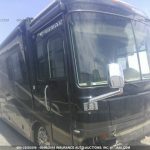 Call Colaw RV Salvage Toll Free at 877-548-2125 to buy for parts from this Fleetwood diesel motorhome stock number D64102. 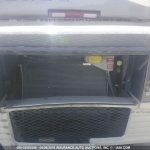 Colaw RV is the largest supplier of salvage diesel used Motorhome parts in the USA . 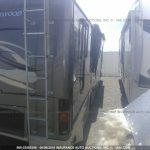 We currently have 192 Fleetwood salvage motorhomes in stock for parts. 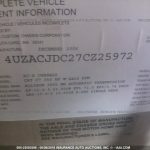 We crate and ship to all locations daily in the USA. 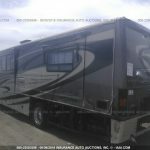 Located in Southern Missouri on I-44 at exit 22 at Carthage Missouri.